Ah, April Fools Day... and we're supposed to get 3 to 5 inches of snow tonight - the morning commute tomorrow will be slushy for some. That's pretty funny, isn't it? Today is also a major religious holiday for a certain group of people. While Christians like to pat themselves on their backs, saying they're the number one religion in the world, they're not when you recognize the population of China - suddenly they're number 2. And they don't understand they have a problem - they're not making babies. They're just not making enough grandchildren. This is how evolution works. Two other religions, Islam and Hinduism, are beating them in the baby making business... big time. In about 25 years the number 2 religion fall to 3rd, and about 25 years after that will fall into 4th place. Another interesting statistic is that sometime around 2045 or 2046, or in about 27 years, the white population in America will move from majority status to minority status. Again, this is how evolution works. Another interesting thing is that many of the proponents for these religions speak about eternal life and far too many completely fail to get the message. They confuse the soul with consciousness. Hindus make a point of separating the two whereas many Christians believe there's going to be a big family reunion when they get to heaven. I find this amusing since we already have eternal life. Not a consciousness which will last for ever, but an eternal life just the same. Molecules. 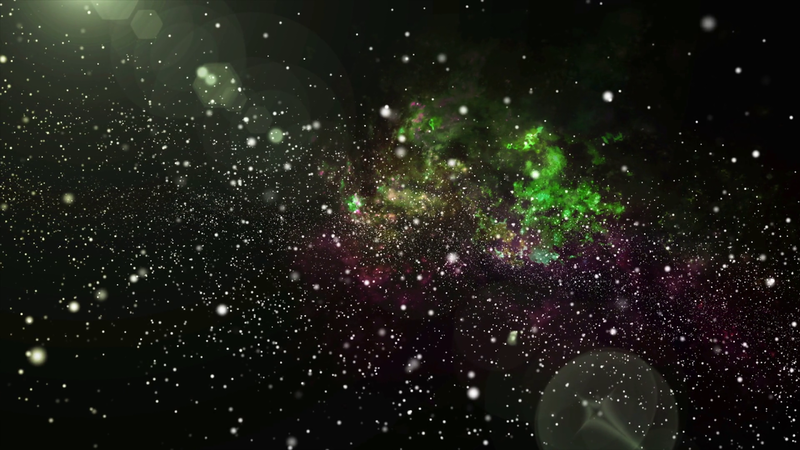 Every single molecule in your body has been around since the Big Bang. Every single neutron will continue to spin around every atom in every one of your molecules until the end of time. Your consciousness will die when your body dies while your molecules will continue on, living forever. I find this amazing. happy chocolate egg/peeps/jelly beans day! It's actually Happy Free Weight Day, i did drink a chocolate whey shake afterwards! And I love that song. Did you know Joni Mitchell wrote it? yep, but I went with the CSN&Y version instead. I like their version better than hers... that beautiful harmony, you know? I do love some CSN&Y. I do love,,though, that people of faith might deny the existance of molecules and stick with that whole heaven and Hell nonsense. And they don't believe in evolution, yet humans are evolving as we speak... as a species we are getting... darker.